A beautifully plaited mane is a huge part of presenting your horse and a poorly plaited mane really impacts the overall look. I always get people commenting on my plaits and a few friends have been asking me to do a video on how I do them for a while now, so I thought it was about time that I did. 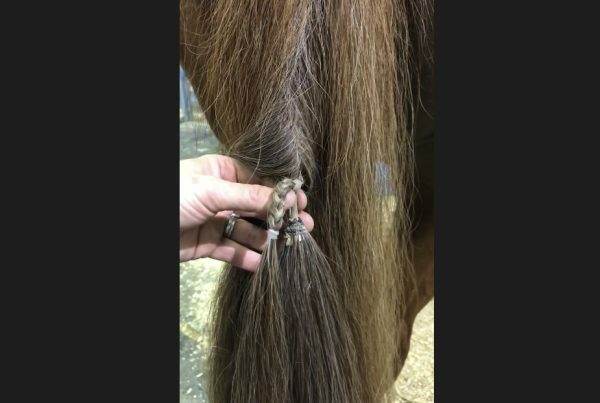 Plaiting our horses for a show or competition is an enjoyable task for some, but for others it’s the thing that nightmares can be made of. I have been plaiting horses for many many years (and my friends and dolls since I was a little girl) and I have been teaching people how to plait for over 10 years now too. So check out my video on how I plait and sew in rosettes in a horses mane. Hopefully it helps you a bit and you pick up some tips to improve your plaiting or even give you the confidence to try it yourself. And the COMB is just the end of a human hair comb that I cut off 😉 You can get them from the supermarket, chemist, discount stores, hair and beauty stores etc. 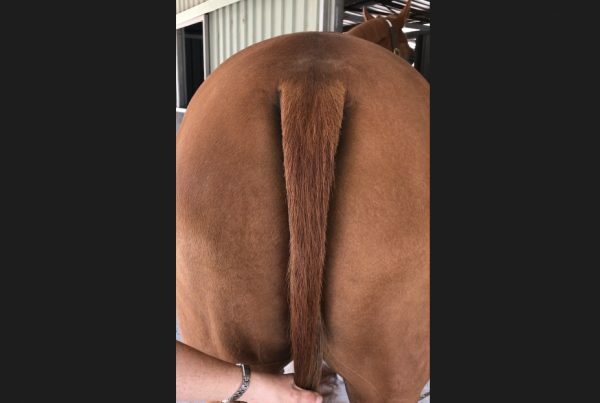 Previous PostWhen Should I Clip My Horse?